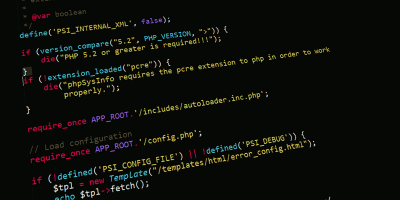 Looking for Adobe alternatives as a Linux user? You’re not alone. If you’re an avid graphic designer, you’re probably well-versed at avoiding pricey Adobe products. Still, Linux users are typically the ones granted the shortest end of the stick when it comes to Adobe. Adobe alternatives are a must – but what exactly are the best options available? It ultimately comes down to the specific Adobe program and what you hope to accomplish. Fortunately, as necessity remains the mother of all invention, others have answered the call. The result is a series of highly efficient stand-ins for Adobe software. Like Adobe Acrobat Reader, Evince is a “document viewer for multiple documents.” For example, users may rely on Evince as a PDF viewer. It also supports various comic book formats (cbr, cbz, cb7, and cbt). You can find a complete list of supported formats at the Evince website. 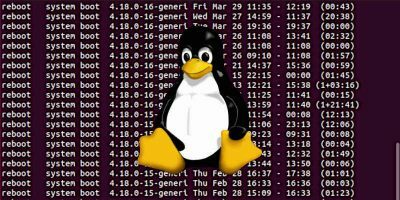 Linux users don’t have to look high and low for Evince, as it comes standard. 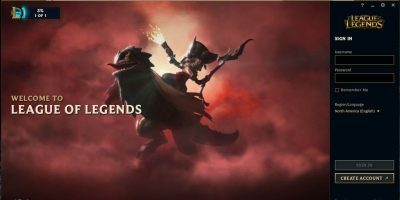 You can head to the official site for updates when needed. The wonderful thing about Pixlr is this Adobe alternative’s various tools are available online. 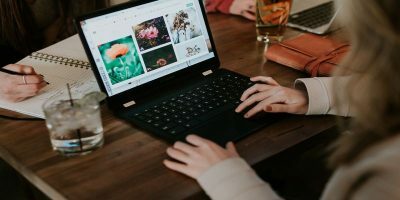 If you have an Internet connection, then you have a powerful image editing workspace. 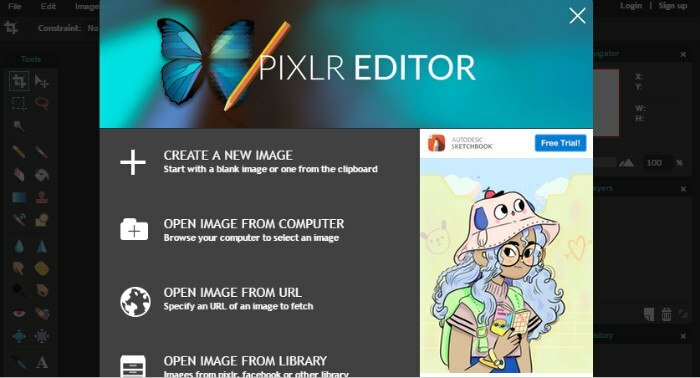 Pixlr Editor is a capable stand-in for Photoshop, as you can work with layers and related effects. It also has some nifty drawing and color-editing tools. Pixlr Express doesn’t have as many features, as it’s mainly for enhancing images. Adjust the color and clarity, and also add some Instagram-friendly effects! It’s incredible what you can accomplish with Pixlr, and it’s completely free. 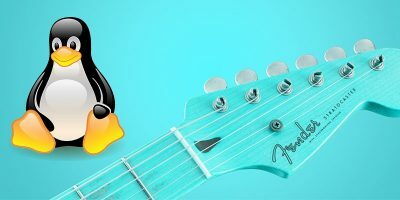 Inkscape is another well-recommended free Adobe alternative. It functions mainly as a “professional vector graphics editor.” In addition to Illustrator, Inkscape also gets held up against Corel Draw, Freehand, and Xara X. Its vector design tools are handy for crafting logos and “high scalability” artwork. Inkscape includes drawing, shape, and text tools. Layer tools allow you to lock, group, or hide individual layers. Pinegrow Web Editor is a great substitute for Dreamweaver on Linux. The program lets you work on HTML sites right on your desktop. Instead of just creating with code (and having to preview later), Pinegrow provides a detailed visual editing experience. You can see and test your HTML projects live, learning in real time whether links work or if images are where they’re supposed to be. Pinegrow also comes with a WordPress theme builder. Try it free for 30 days. If you like it, you can buy it for a one-time payment of $49. In actuality, Scribus is more than an excellent desktop publishing tool; it’s a great self-publishing tool. Why rely on expensive businesses to create high-quality magazines and books when you can do it yourself? Scribus currently allows designers to work with a 200-color palette, with promises to double the number of colors with the next stable version. 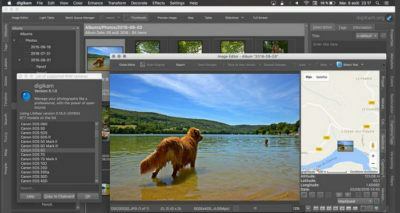 digiKam is perhaps the best Lightroom alternative at the moment for Linux users. Features include the capacity to import photographs, organize image collections, enhance images, create slideshows, and more. Its sleek design and advanced features are an actual labor of love; the people behind digiKam are, in fact, photographers. More than that, they wanted the ability to do in Linux what others can accomplish with Lightroom. Webflow is yet another website that proves how much you can accomplish without having to download software. 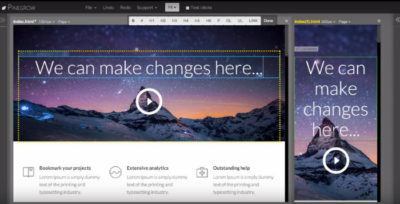 A very handy Adobe alternative for Muse, Webflow is ideal for creating highly-responsive website designs. One of the best aspects of Webflow is that you don’t need to do your own coding. Just drag and drop images and write text. Webflow does the “heavy lifting” for you. There’s the option of building a website completely from scratch, or you can use various templates. Although free, the premium options boast additional features, such as the ability to easily export HTML and CSS to use elsewhere. Tupi is an Adobe alternative for Animate – or anyone who isn’t too keen on Flash these days. Sure, Tupi’s creators state that it’s not meant to be competition for Flash. However, the ability to work with HTML5 doesn’t stop it from being an ideal substitute. Draw and animate in 2D on your PC or tablet. 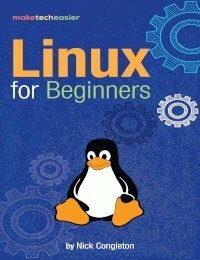 Unsure how to get started? Learn how to make cutout animations and more using the site’s YouTube tutorials. Black Magic Fusion was destined to upstage Adobe’s After Effects. This visual effects software is the outcome of roughly 25 years of development! Fusion is routinely used to create impressive effects in Hollywood movies and television shows – driving home its detailed and stylish capabilities. Fusion works by using nodes, “small icons that represent effects, filters, and other processing .” These nodes are linked together to create a series of sophisticated visual effects. The program includes a host of features such as image retouching, object tracking, and mind-blowing 3D effects. 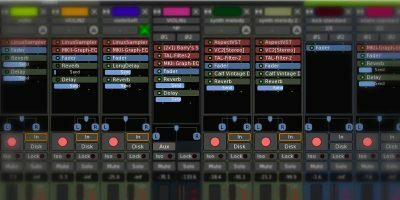 You have the option of a free version or shelling out $995 for Fusion Studio. To help you decide, you can compare free and premium Fusion features. As you can see, others are way ahead of you regarding Adobe alternatives. Thanks to open source ingenuity, significantly improved substitutes continue to be released. 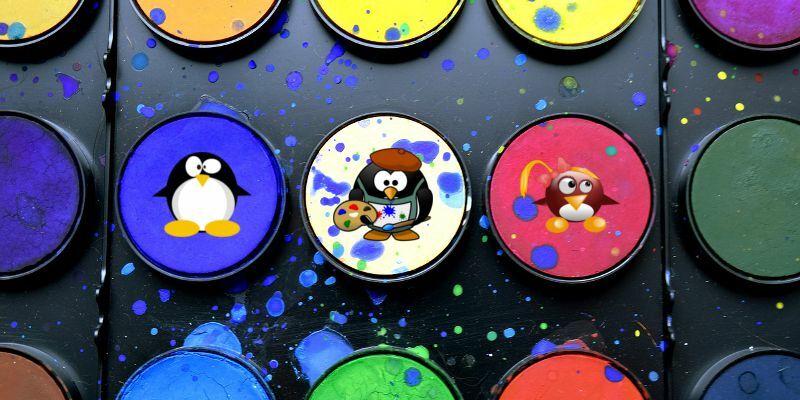 We could soon see a complete suite created just for Linux users. Until then, you’ll have these alternatives to choose from at your leisure. Know of any useful Adobe alternatives not mentioned here? Share software recommendations in the comment section below. Some of these alternatives (Scribus, Inkscape) are universal across Linux distros. However, others like Evince (GNOME) are Desktop Environment specific, while still others (Tupi, Pixlr) are not available in the repositories of many distros. To call those apps the “best”, when they are not universal across Linux distros, is to engage in hyperbole. Instead of Pixlr, I would suggest GIMP, which is DE independent and is way more feature rich with many, many plug-ins. And, best of all, GIMP and all the extensions and add-ons are complete free. You get the premium version from day one. Ubuntu and GNOME are NOT all there is to Linux. Yes, Evince IS DE specific. It is native to GNOME DE. It can be installed in other DE’s but then it pulls in a whole slew of GNOME dependencies. I can’t speak to Windows since I gave that up over 10 years ago. But then, Windows has only one desktop environment. Is anyone ever going to make an alternative for the Adobe Acrobat (writer, NOT the reader)??? Try MasterPDF, its free for Linux. 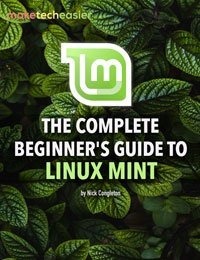 Seems like a nice collection of apps for Linux. Haven’t heard of most of them. Tupi, in particular, intrigues me. Plan on following up on that! The only app that probably doesn’t belong on this list is Pixlr. First of all – it’s web-based solution is pretty basic. Secondly… it’s web based and *not* a native Linux solution. I would opt for Pinta (native) over Pixlr (web). Pixlr’s native solutions for Windows/Mac, however, looks amazing. Nothing wrong with (non data-mining) WebApps but they deserve their own separate (cross-platform) article. I’m biased against cloud-based apps unless I can run the Web/Browser App entirely offline (locally) like I can with lots of JS-specific solutions. Evince (xreader in linux mint 18) is OK as a simple document viewer (pdf etc). But if you want to add annotations (comments, corrections, highlighting etc), evince is not suitable. Okular offers these features but it is still in an early development stage. I think FOXIT READER (www.foxitsoftware.com) is a good pdf viewer, which offers these and many other collaboration features and it is available for free. 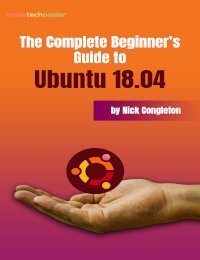 I’m just started using Ubuntu 16.04. I can not find download manager for it. Can any one help me please? 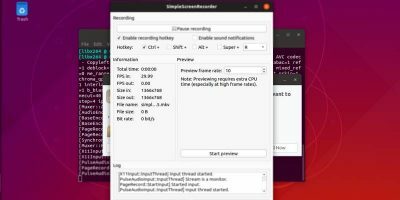 Synaptic should be in the default Ubuntu repositories. It does not have a lot of eye candy but it has a lot of capabilities. It is the best GUI package manager I have ever used. the software manager or package manager is the eye-candy equivalent to synaptic. Is there a free/opensource Linux equivalent to “Adobe Designer”? I need an easy way to design pdf forms.